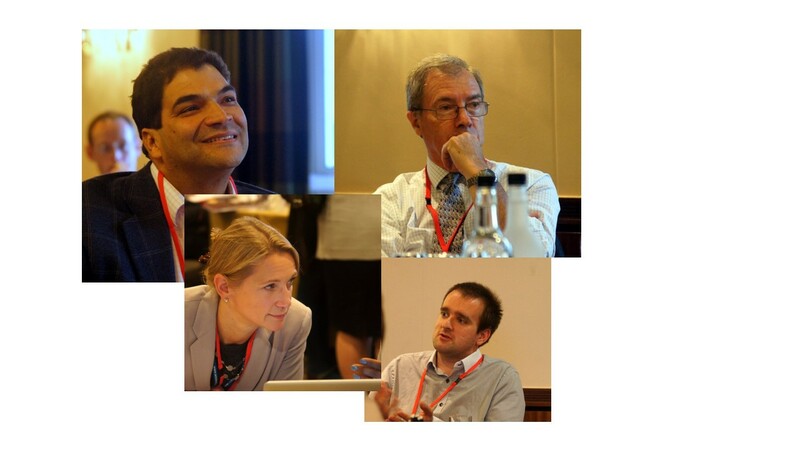 Thirteen new Collaborations for Leadership in Health Research and Care (CLAHRCs) were selected by an independent selection panel with representatives from across health and research sectors, who reviewed applications in an open competition. The 13 successful collaborations were announced on 09 August 2013 (download the list of the 13 new CLAHRCs). £124 million has been allocated by the National Institute of Health Research (NIHR) to the collaborations that demonstrated a substantial portfolio of world-class applied health research, particularly in research targeted at chronic disease and public health interventions, and held a track record in translating research findings into improved outcomes for patients. NIHR CLAHRC East of England will focus on improving the health and wellbeing of vulnerable people in complex health systems while retaining a population health view. Research themes concern: enduring disability and disadvantage; dementia, frailty and end-of-life care; patient safety; health economics and patient and public involvement. 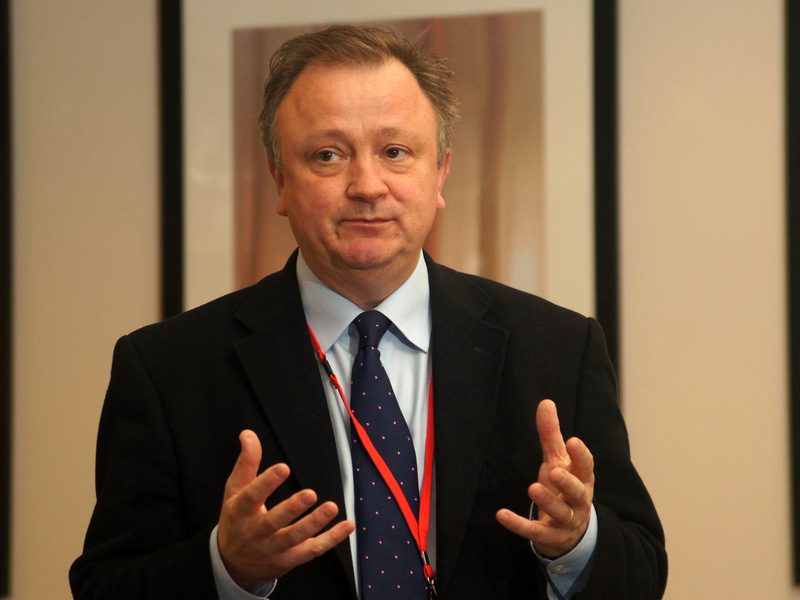 It will focus world-class applied health research onto the priorities of the Eastern Academic Health Science Network (EAHSN), accelerate innovation and act as a national resource. These are alloyed with knowledge management, a public health skills collaboration, industry engagement and research capacity development. Partner organisations committing matched funding include the full gamut of those planning, commissioning and delivering health and social care, as well as industry. Through on-going prioritisation and peer-review, NIHR funds will be used to support applied health researchers and fund high quality priority research projects, to develop strong, region-wide applications to NIHR and other national funding bodies, and to align other NIHR investments in the region. This will ensure high quality research, maximise value and support the CLAHRC East of England legacy. 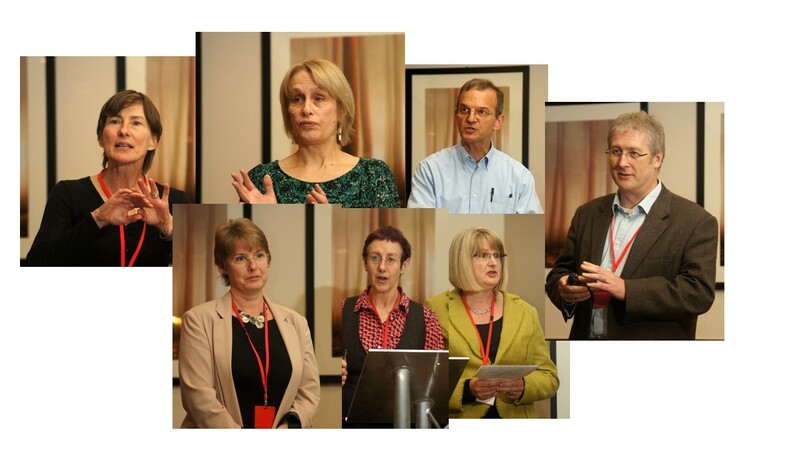 Clockwise from left: Carol Brayne, Val Dunn, Stephen Barclay, John Clarkson, Sarah Rea, Fiona Poland, Tricia Wilson. Professor Jones was followed by Val Dunn who described the CLAHRC CP Adolescent Theme research project TC17, which involved a group of young people who have experienced foster care first hand. Val described the positive impact that the research project has had on the young people who worked with the researchers to produce an insightful film, My Name is Joe, as a resource to train social workers and foster carers. This was followed by Programme Leads from CLAHRC EoE who described in more detail their programmes of work. 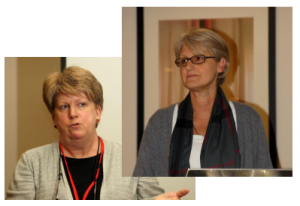 A workshop on ‘increasing capacity for evidence based implementation’ was led by Christine Hill and Cath Sackley, deputy directors of CLAHRC East of England.